Next year marks a significant milestone in the history of the Eurasian Association, as it celebrates 100 years in Singapore. 1st Vice-President Vincent Schoon details the community’s milestones. 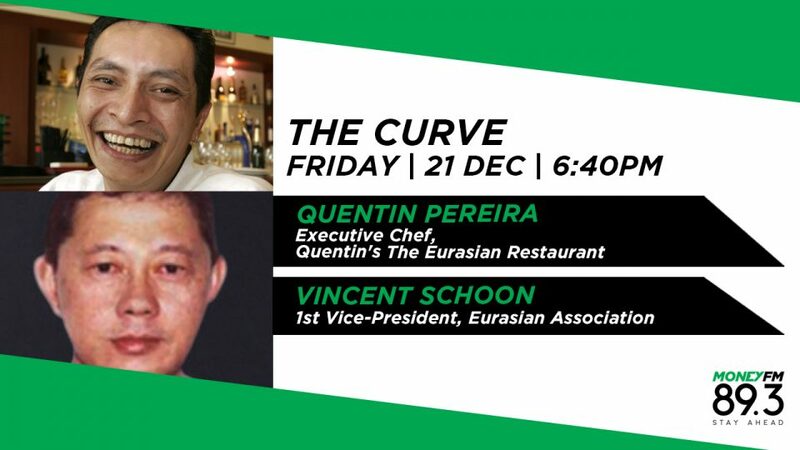 Executive Chef at Quentin's The Eurasian Restaurant Quentin Pereira joins the conversation, sharing about what makes Eurasian cuisine special.